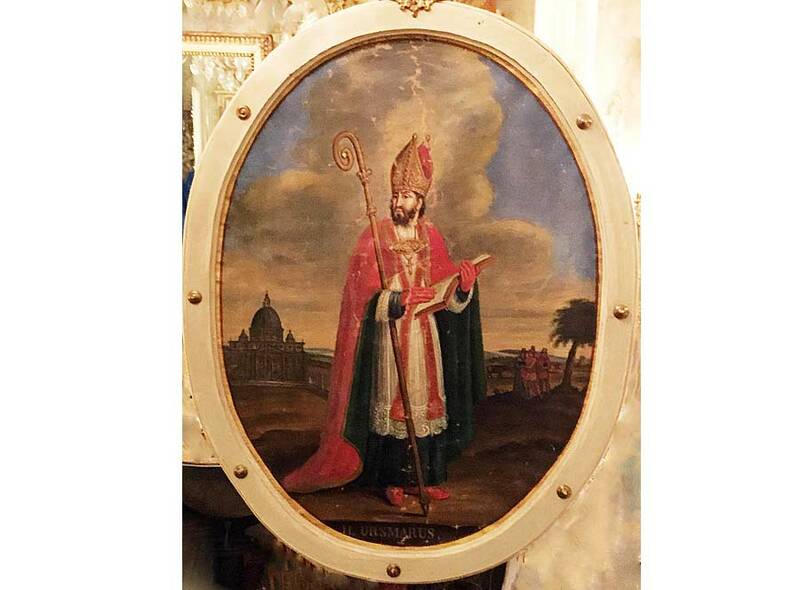 Product information "Italian Artwork of Holy Ursmar from Old Church"
Saved from a soon to-be demolished Italian church, this superb piece of artwork shows Saint Ursmar. A Benedictine abbot-bishop, and missionary appointed by the Frankish king Pippin II. 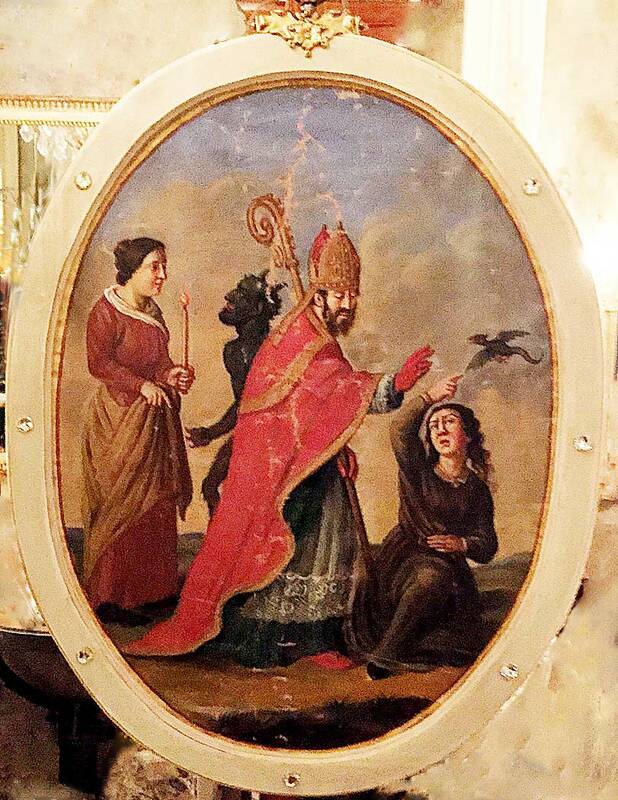 Perhaps a native of Ireland, he served as abbot-bishop of the abbey of Lobbes in Flanders, Belgium. He organized exceedingly successful missionary efforts in the region and passed away in 713. 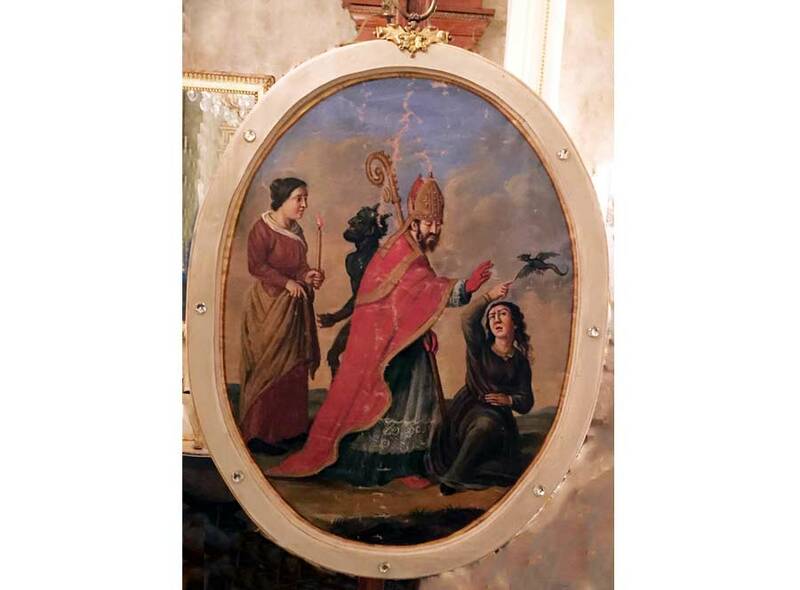 Related links to "Italian Artwork of Holy Ursmar from Old Church"
Customer evaluation for "Italian Artwork of Holy Ursmar from Old Church"